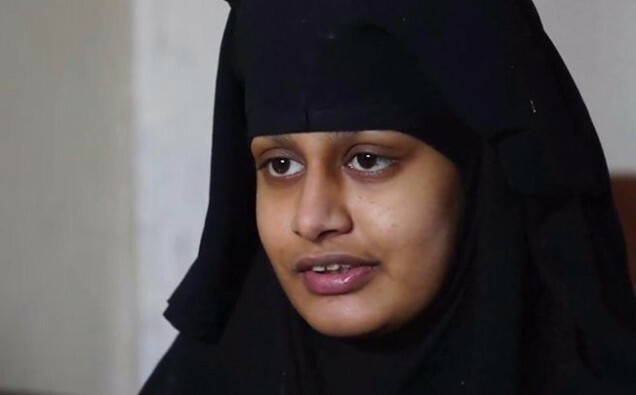 Shamima Begum’s father has pleaded the British Government to bring back his daughter while asserting that she “committed a mistake” in joining ISIS. The ISIS bride’s father spoke from Bangladesh, where he encouraged his daughter to apologize for her actions. Speaking to ITV news, Ahmed Ali demanded that his daughter should return home to the UK to confront justice for any wrongdoings she has committed. In an urgent request, Mr Ali vouched that his daughter hadn’t completely understood what she had been doing when she had left the UK to join the terrorist group at the age of 15. After leaving Bethnal Green school four years ago, Ms Begum wedded a Dutch ISIS fighter and recently gave birth to her third child with her husband. She is currently 19 and remains in a Syrian Refugee Camp with her infant, following the demise of her two past children. Ms Begum conceded that she was shocked to discover that the Home Office was revoking her UK citizenship. Ms Begum stated: “It’s a bit worrying and disappointing. I sense that it’s a bit unjust to me and my child.” Following the choice from the Home Office, her family wrote a letter where they announced her activities, but also admitted that they would “assist Shamima in challenging” the decision. Her father straightforwardly condemned the Home Secretary Sajid Javid’s activities and stated that Mr Javid has done the “wrong thing” in revoking Ms Begum’s British citizenship.